You strip the beds each week and wash the sheets with hot water. Sleeping on soiled sheets is just unheard of in your household. This concept isn't applied to your living room furniture, however. Your couch, loveseat and fabric-covered chairs are subject to the same use as your bed. They simply don't have the easy-to-remove fabrics. 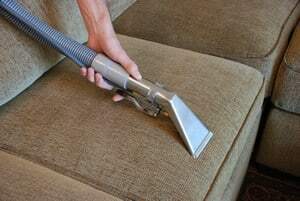 Learn more about professional upholstery cleaning and its priority in your household. Your house might be filled with loved ones, including four-legged family members. Dogs and cats are constant companions as they roam around your home. They don't have any regard for your carpet's cleanliness, however. 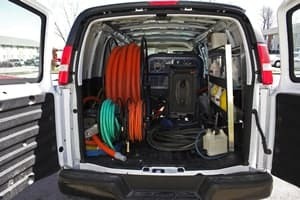 Hiring a professional company is the only way to truly keep up with the soiled flooring. 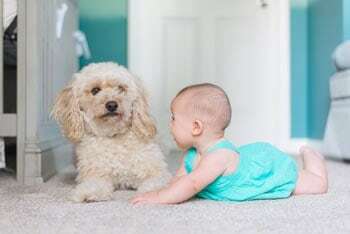 Take your carpet cleaning to the next level by learning about pet stain treatments and beyond. When your tile was brand new, it had a cohesive look across the surface and corresponding grout lines. 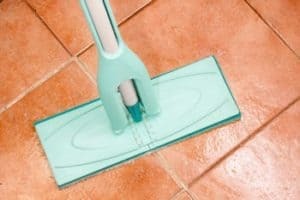 Whether your tile is on the floor or plastered against the walls, these surfaces don't remain clean forever. They require regular servicing. In fact, the grout becomes discolored in only a few months. Neglect is often the culprit behind the soiled appearance. 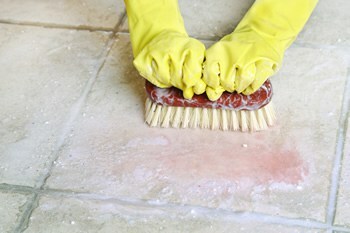 Get to know the basics of tile cleaning. It can shine like brand new once again. 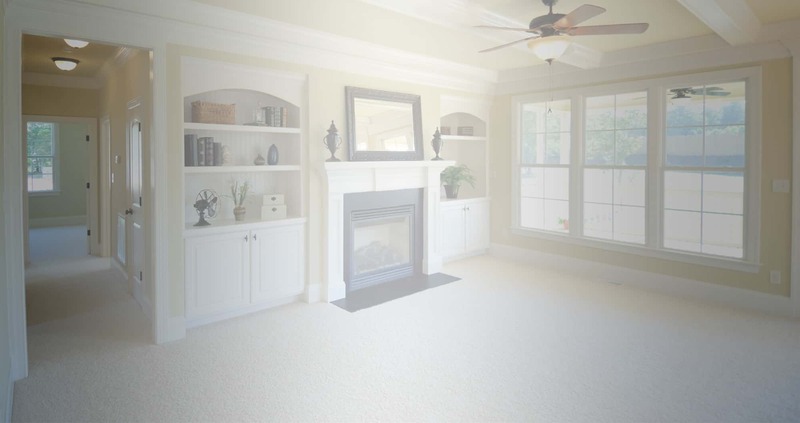 Take a quick glance at your home's carpet. These lush materials cover some of the busiest areas of the home. Dingy conditions settle in after only a few months of activity. You're in need of professional services that offer thorough coverage between the wall, baseboards, and carpet. Time your carpet cleaning with clever considerations so that every inch is clean and dry by day's end.